While the excitement for the new season has filled most of the week, the NBA community lost a valued and respected member on Monday. 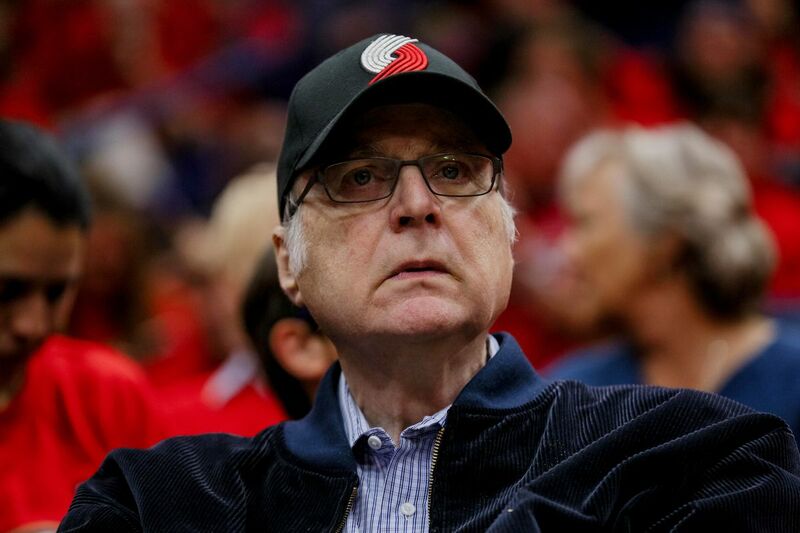 Portland Trail Blazers owner Paul Allen, a co-founder of Microsoft amongst several other ventures, passed away. At 65, Allen left behind a full life. Whether it was his technological endeavors, philanthropy, or his involvement in professional sports, Allen touched thousands of lives across his lifetime. As Microsoft took off, Allen purchased the Blazers in 1988. 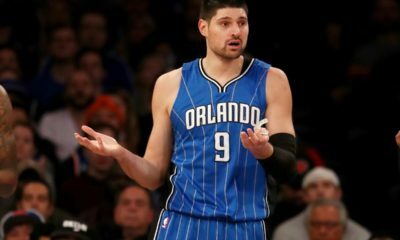 The team won a title before his arrival, but was also inconsistent otherwise. After Allen’s purchase of the team, the Blazers reached the playoffs in 19-of-30 seasons. 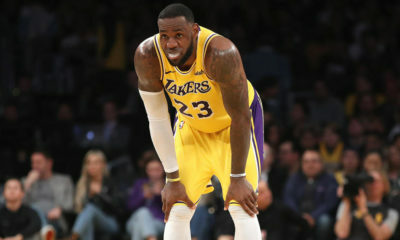 The franchise also made two NBA Finals appearances under Allen’s ownership. 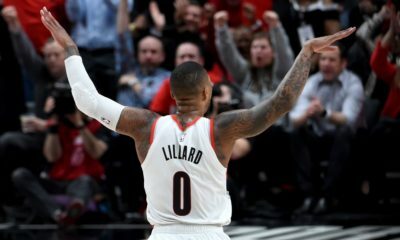 The stability provided by such a consistently strong ownership built the Blazers into one of the more respected franchises in the NBA. Yet, Allen’s greatest contribution to the Blazers may not lie in wins and losses. The Seattle native was incredibly important in the development of the Moda Center. The Blazers’ current home was purchased by Allen in April of 2007. The acquisition was viewed as a major step forward for the organization by many. Allen also owned the Seattle Seahawks (NFL) and co-owned the Seattle Sounders (MLS). Allen saved the Seahawks from the threat of relocation with his purchase of the team in 1996. Both the Seahawks and the Sounders won championships under Allen’s tenure as owner. Outside of the sports world, Paul Allen’s life and accomplishments shaped a great deal of our society today. Microsoft has grown into one of the most well-known corporations in the world. The philanthropic and scientific donations Allen made over the course of his life total in the hundreds of millions of dollars. He established both the Allen Institute for Brain Science and the Allen Institute for Cell Science with $100 million commitments. Allen also contributed to causes ranging from Ebola virus prevention to the University of Washington. He also frequently involved himself in the arts. In short, Paul Allen was one of the greatest men America has produced in quite some time. He was simply one of those individuals that managed to succeed at almost everything he attempted. Allen’s work helped shape the Trail Blazers, the sporting world, and frankly the world itself. Those who knew him will miss him dearly, and those who did not will admire his works for years to come.